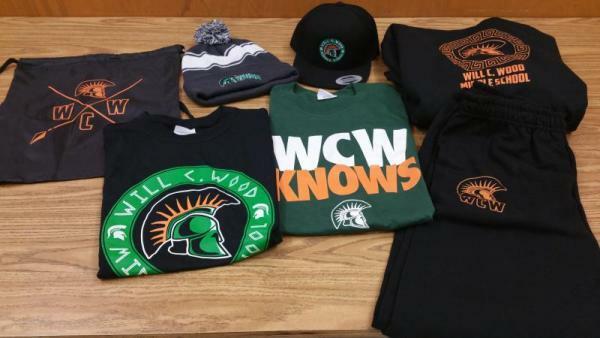 Show school spirit by purchasing Spartan gear. We have t-shirts, sweats, caps, beanies, and drawstring bags. Buy them today!